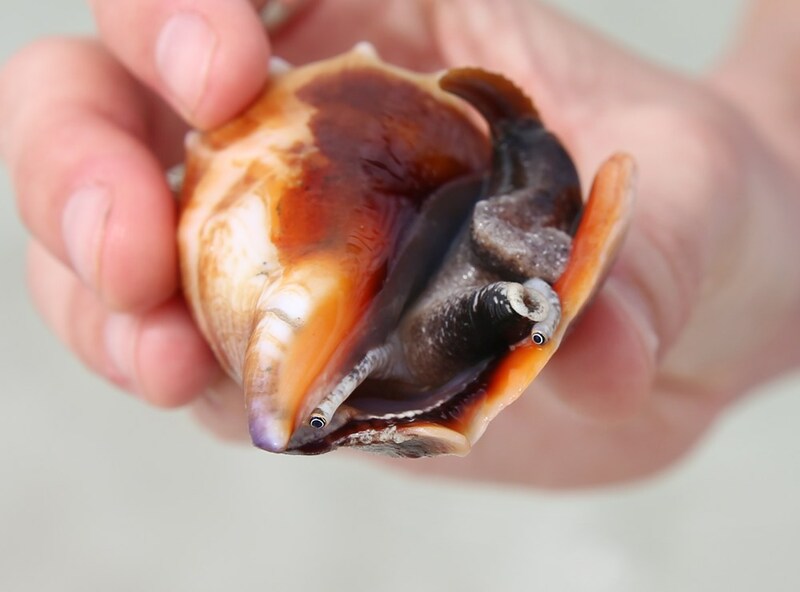 My favorite thing that we did when we were in St. Pete Beach, FL was going to Shell Key. 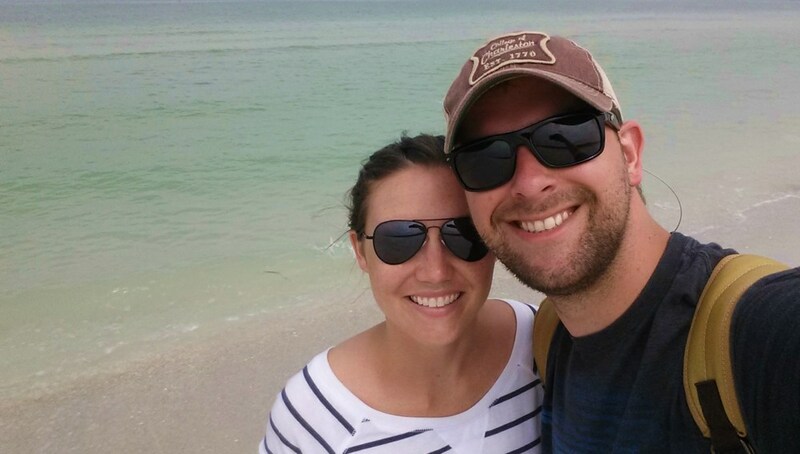 We took a ten-minute boat ride that cost $50 (gag) to a little island known as Shell Key. The boat captain gave us mesh bags so we could pick up shells and sand dollars as we walked the island. The water was still a gorgeous shade of blue. The island was so peaceful because only the people that were brought over on the boat were there. We walked along the beach looking for shells and watching the wildlife. We saw a lot of dolphins and a really big, dark mass in the water that we’ll say was a manatee because I don’t want to believe that it was a shark. 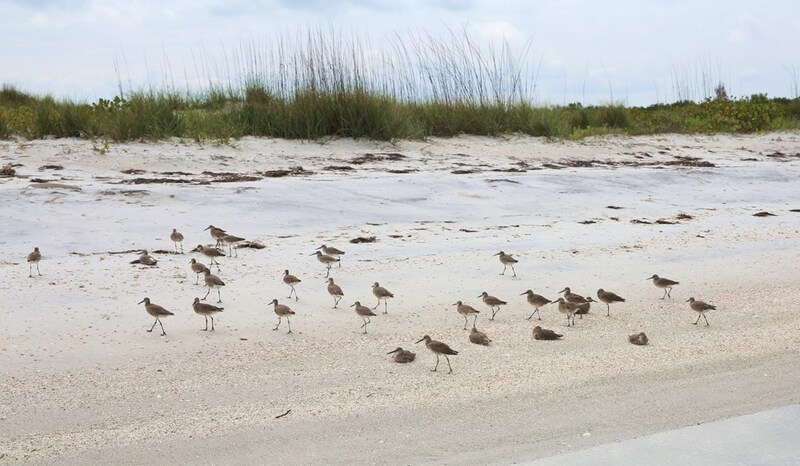 There were really fun birds that looked like they were walking on stilts—they had most excellent thigh gap. 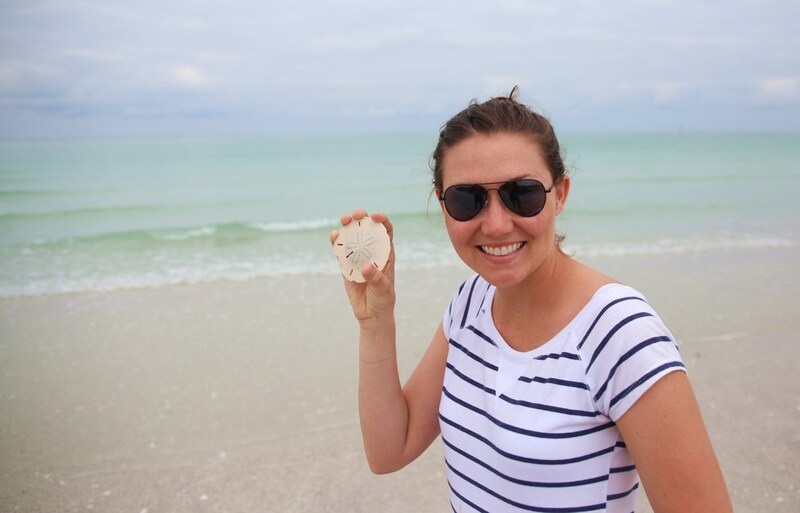 I also got really excited because I had never in my life found a whole sand dollar and while at Shell Key I found TWELVE. I can officially mark that off of my bucket list. Jeremy was awesome and came although he was sunburnt. He wore massive amounts of sunscreen, and jeans, and a hat. After all of that, even he said that Shell Key was worth it. 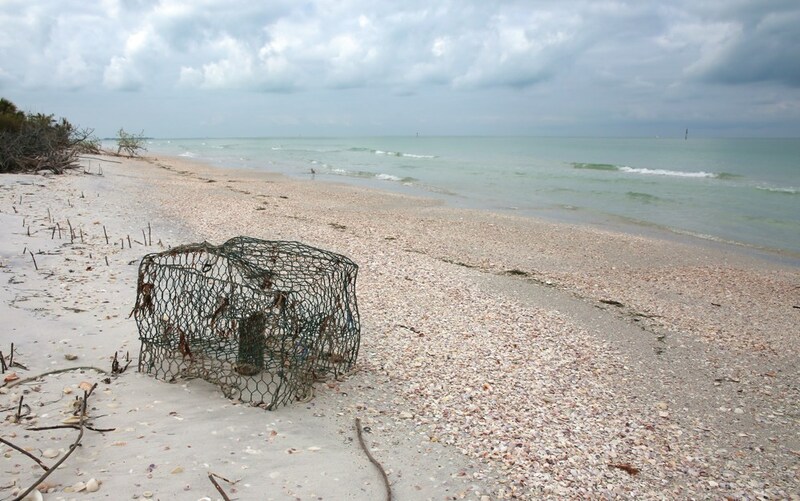 If you ever do make it over to St. Pete Beach, pay the $25 per person to visit the island. It was our favorite day while we were there. 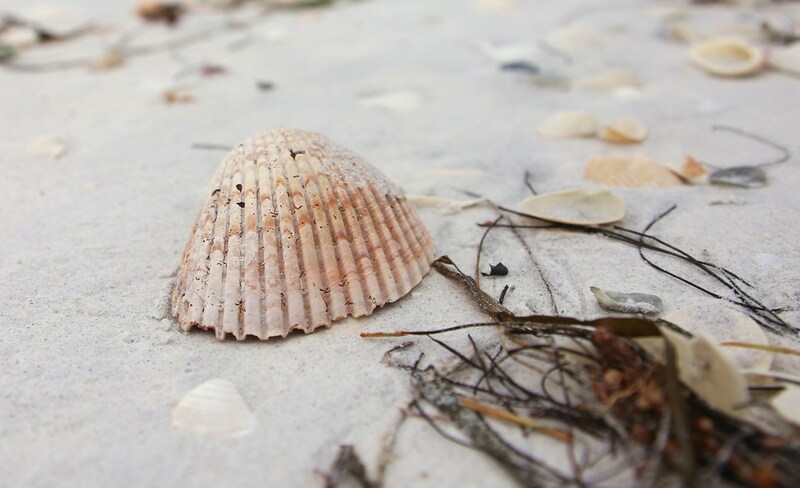 Shell Key is similar to Cumberland Island in that you are taken there by boat and you will only have what you bring with you. If you plan to make it a day trip definitely bring a picnic lunch, drinks, sunscreen, and a towel. There are also no bathrooms on the island, so keep that in mind. 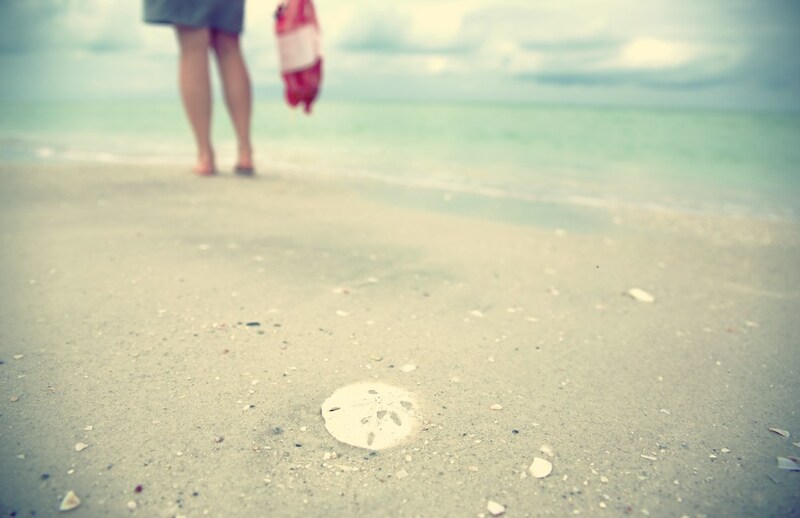 Shell Key was a really fun experience and if you are like me, and need to find a sand dollar, I recommend you pay it a visit.